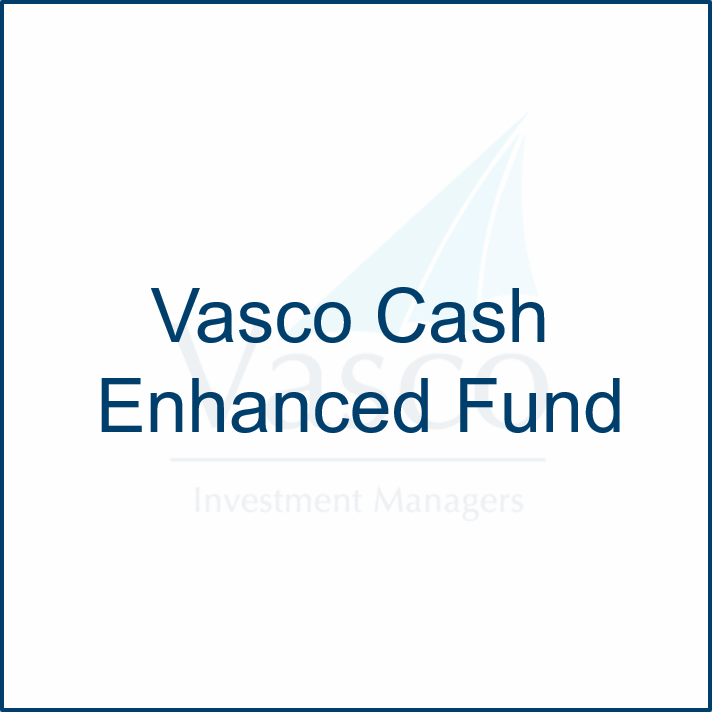 Cash funds may invest in a portfolio of high liquidity and security assets. These assets may include bank notes, term deposits, government securities, ASX listed floating rate notes or units in managed investment schemes focused in cash assets. The purpose of cash funds is to provide investors with a conservative risk profile an option to preserve capital and provide liquidity. The investments are less risky than other asset classes such as equities or fixed income. The income of the funds generally consist of interest earned on the securities held by the fund.